If The Doctor (Doctor Who) were blown to smithereens by a land-mine, would he die? Time Lords famously are hard to kill, and those who die can cheat death by regenerating themselves. But, what happens if a Time Lord, like The Doctor, dies in an extremely dramatic fashion - like being blown to little tiny bits by a bomb - or vaporized in a nuclear explosion - would that Time Lord actually die even if s/he had several remaining regenerations? The evidence is mixed on this question, so let&apos;s take a look. The general version of this question is whether a Time Lord can be properly killed without killing them enough times to use up their regenerations. If the Doctor were blown into tiny bits would he regenerate? 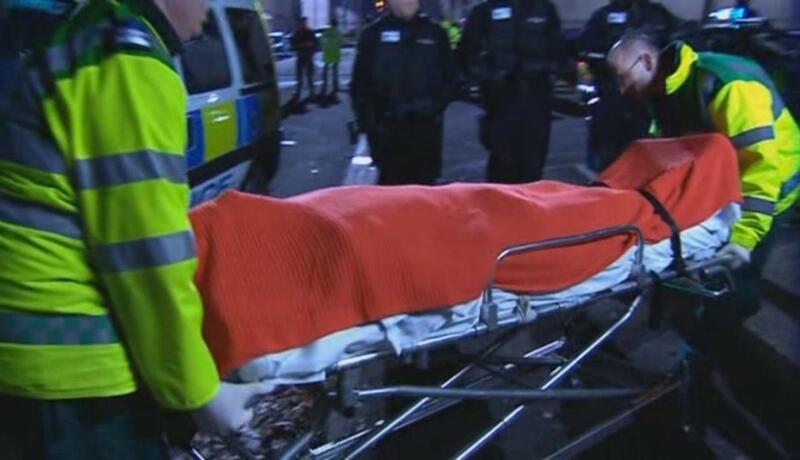 I think the BBC would find a way for The Doctor to regenerate no matter how serious a death scene he was given. If nothing else, the BBC has an overriding need for Doctor Who to continue. HOWEVER we have to answer this question from the context of the show, because we’re FANS. I should mention that Captain Jack Harkness - not a Time Lord - but forced into being an Immortal thanks to the wish desire of Rose Tyler while she was in full Bad Wolf mode - he did get blown into tiny bits once, and regenerated. That one took awhile. This isn’t applicable to Time Lords however since Harkness was not a Time Lord, but an anomaly. 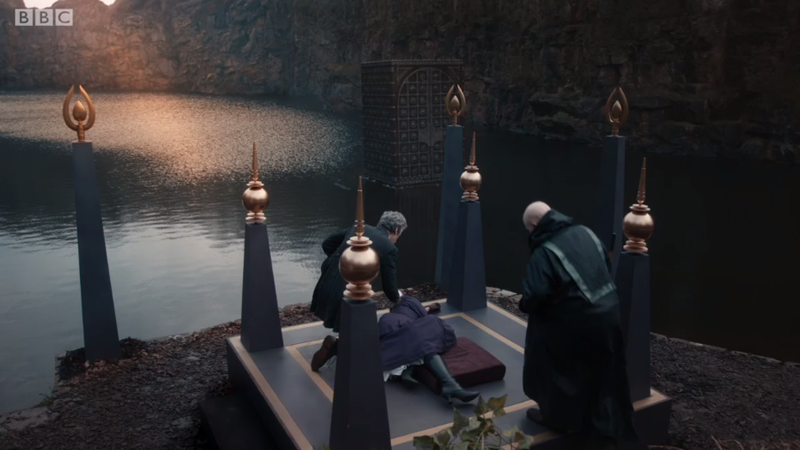 The show has shown instances where Time Lords were killed without using up their regenerations. In The Last of the Time Lords we saw The Master die in a matter which convinced The Doctor that The Master had elected to simply die without regeneration. Ergo, it’s possible for a Time Lord to choose to not regenerate. Of course being The Master, he had a backup plan in the form of a cult of worshippers who sacrificed themselves so he could live. In The Doctors Wife we saw indications of dozens of Time Lords who had been killed by that planet-creature-thing. The process used to kill those Time Lords was not shown. Oh, and when The Doctor was one-upping that planet-creature-thing - that planet said The Doctor should be afraid because that planet had killed several Time Lords, and The Doctor famously responded that the planet should be afraid of him because he&apos;d killed ALL the Time Lords. Whatever the Doctor remembered he had done to "end" the Time War was capable of killing all those Time Lords no matter how many regenerations they had. That episode established that there was some unsaid method for killing a Time Lord. 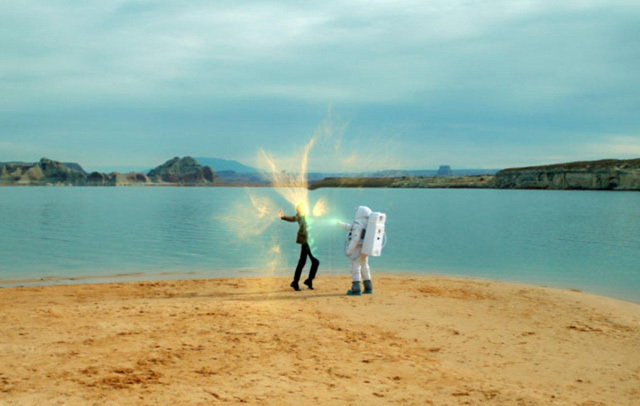 In The Impossible Astronaut we saw The Doctor get shot by River Song in an astronaut suit. He was shot in quick enough succession that it was said to be before his regeneration could commence and he was simply dead. Then Canton Everett Delaware III walked up and said The Doctor was most surely dead, and they proceeded to burn the corpse. Okay, does that last really count since it was all a hoax? In that The Doctor cheated the scene by engaging these miniaturized guys in a robot outfit to masquerade as The Doctor, so that he didn&apos;t actually die. But the scene established the combination of shooting a Time Lord enough times in succession will prevent regeneration. In Turn Left the story is about what would have happened if Donna had never met The Doctor. Early in the episode Donna saw The Doctor die during his battle with that spider queen from the crack of time. In the episode shown on TV, Donna reminded The Doctor to escape in time to avoid being drowned. In Turn Left, because Donna was not there The Doctor instead drowned. This establishes another method, similar to shooting the Time Lord enough times. By drowning a Time Lord would die convincingly enough the regneration process could not start. 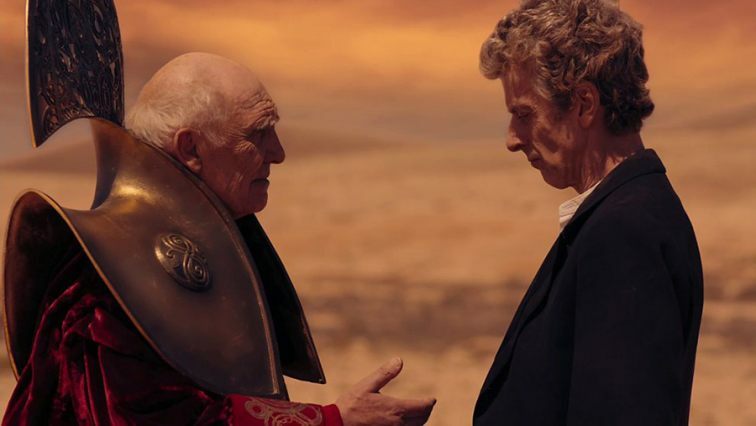 In Hell Bent we saw Rassilon threaten The Doctor asking just how many regenerations had they given The Doctor, and that he had all day to find out. That was before The Doctor turned tables on Rassilon and evicted Rassilon from Gallifrey. That scene establishes another way to fully kill a Time Lord - by repeatedly killing the Time Lord after s/he regenerates, even to spend all day doing so. In The Deadly Assassin, The Doctor enters The Matrix to search for clues as to who or what framed The Doctor in an assassination. The Doctor is warned that if he dies in the Matrix he&apos;ll die in the real world. Hence, another this is way for a Time Lord to fully die. Also in that episode, The President is assassinated by someone with a gun. While The President was due to retire, he surely had some remaining regenerations, establishing that whatever gun that was can kill a Time Lord. In Extremis the episode began with the introduction of a race very proud of acting as the Executioners of choice for every other race in the Universe. This episode began with the execution of Missy for some crime or other. The executioners showed The Doctor some specially constructed technology which would stop both hearts, stop all three brain stems, and send a jolt of some kind of energy that would completely stop any possible regeneration. But - the Doctor fiddled with some settings and Missy didn&apos;t get properly executed, and instead The Doctor was put under a requirement to guard Missy for 1000 years. The disaster being that after about 70 years The Doctor got bored and allowed Missy out of confinement. Big mistake. 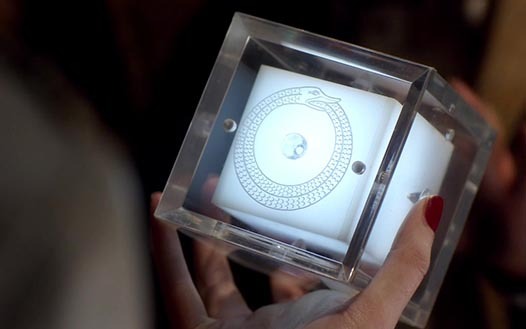 This establishes another possible mechanism to completely kill a Time Lord - that sort of biological shock. 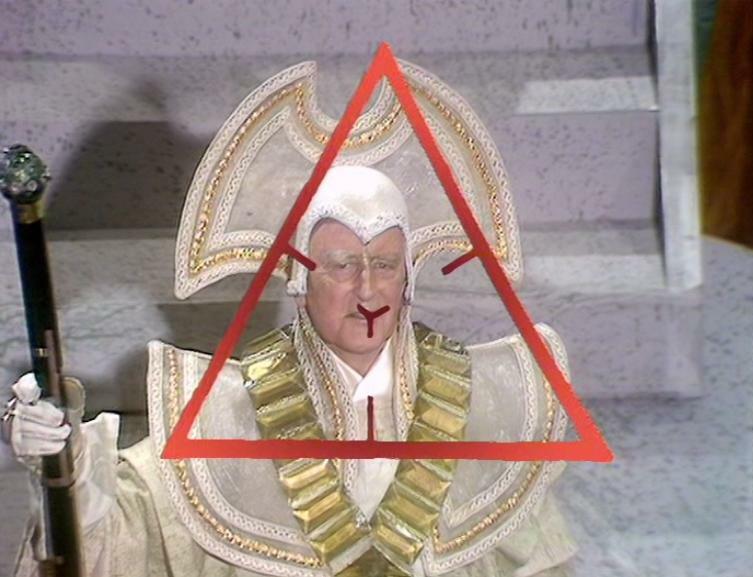 There was an Old Who story which I think had Tom Baker (4th Doctor) in Gallifrey about to be executed by the Time Lords. The execution method was some kind of vaporization unit specially rigged to completely eradicate a Time Lord. Unfortunately I&apos;m unable to find the reference to the story to give an accurate telling. This establishes various sorts of possibilities of vaporization to completely kill a Time Lord.